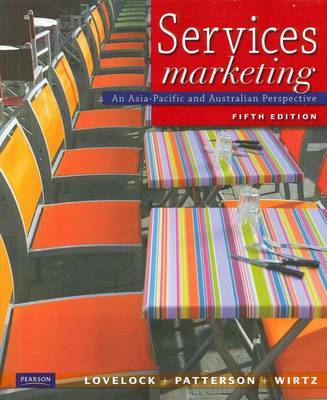 This new edition presents cutting-edge Services Marketing concepts and techniques in an Australian and Asia-Pacific context. The newly restructured strategic marketing framework provides instructors with maximum flexibility in teaching while guiding students into the competitive world of services marketing. Updated case studies.